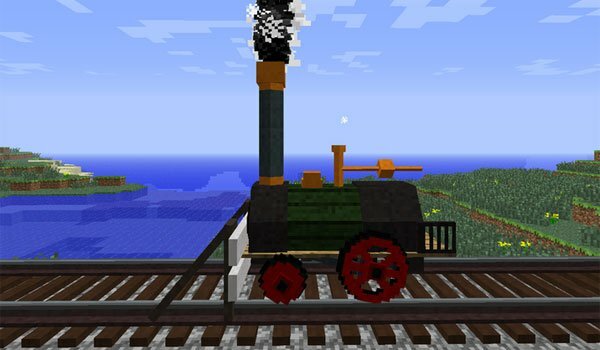 Today we show you a fairly new mod that focuses on the world of trains and rails. Rails of War 1.7.2 and 1.7.10 is a mod in development at the moment does not add great things to the game, but the few that aggregates can be really interesting. First you find the possibility of using new types of roads in Minecraft. Routes that allow you to make road crossings, which already in itself is a breakthrough. At the moment only adds a locomotive, tracks, road junctions that allow you to change tracks with the locomotive, curve tracks, gauges and switches. How to install Rails of War Mod for Minecraft 1.7.2 and 1.7.10? 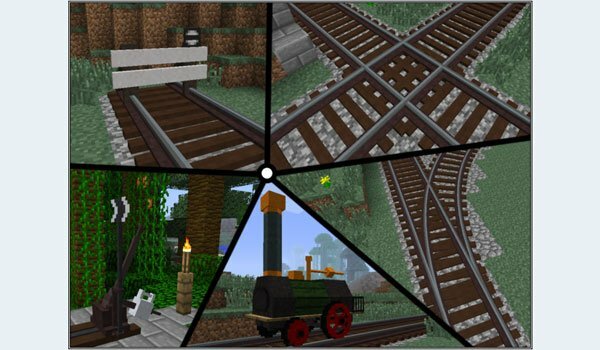 New possibilities for Minecraft railway!